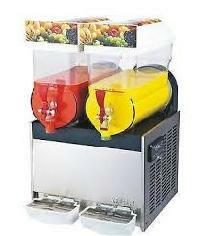 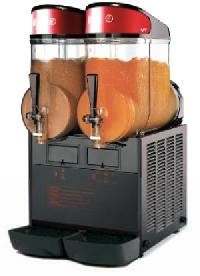 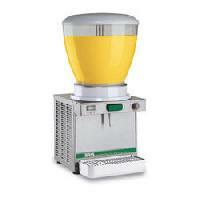 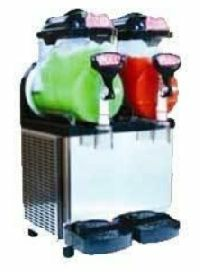 Features : Ensures freshness of slush drinks. 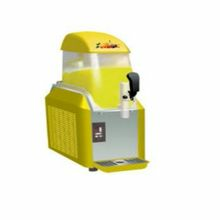 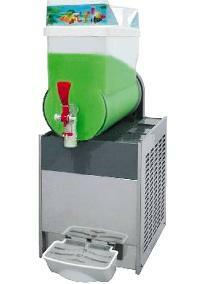 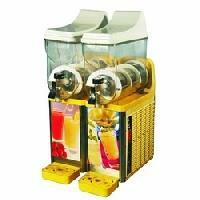 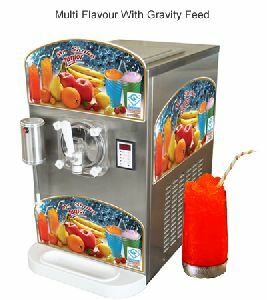 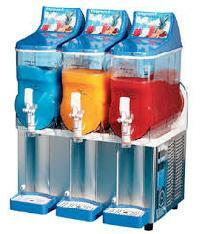 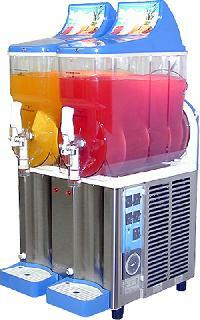 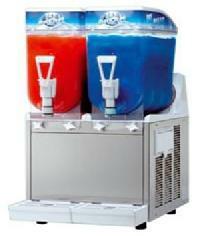 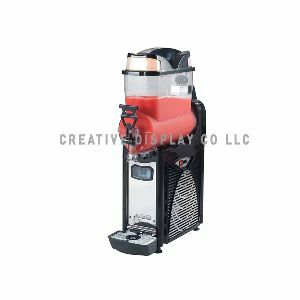 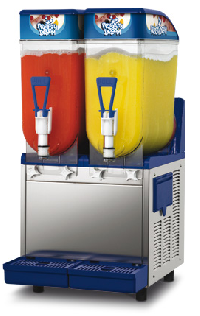 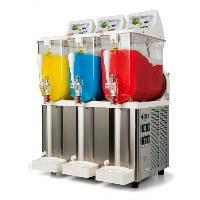 We are offering slush machine. 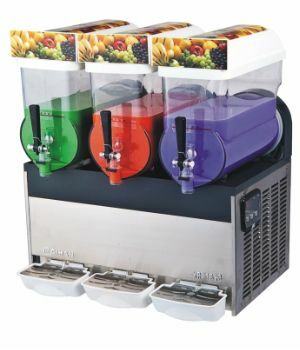 The new Hoskspray cold dring dispenser can refrigerate and dispense every king of cold beverage, from tea to coffee from milk to natural juices. 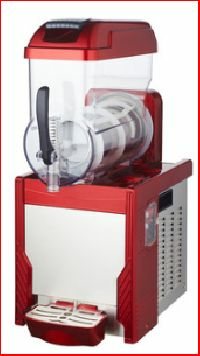 Super strong, virtually unbreakable polycarbonate bowls and covers.Removable Bowl and CoverTwo pieces stainless dispensing valves sanitary and drip freeStainless Steel ValveElectromagnetic pump and silent stirring motor Stainless Steel Sides.